In our weekly TWA Team meetings, we always start out with a “word from Jen”, about what seems to be ‘up’ in consciousness. It’s usually pretty intimate, because we love each other that much. This week’s “Word from Jen” impacted everyone so much, we thought we would share it with you…….letting you in the Inner Circle. Can’t wait to hear your thoughts on this one…..it’s all about when we feel like “there’s nothing happening”, or life isn’t going the way we wish it would. 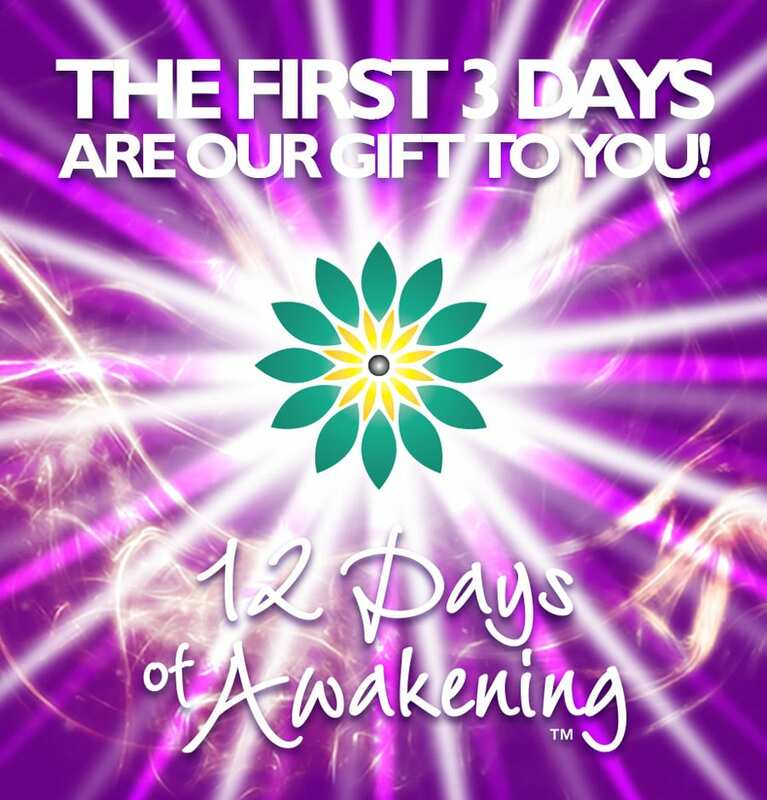 I WANT MY 3 DAYS OF AWAKENING!